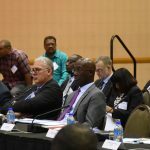 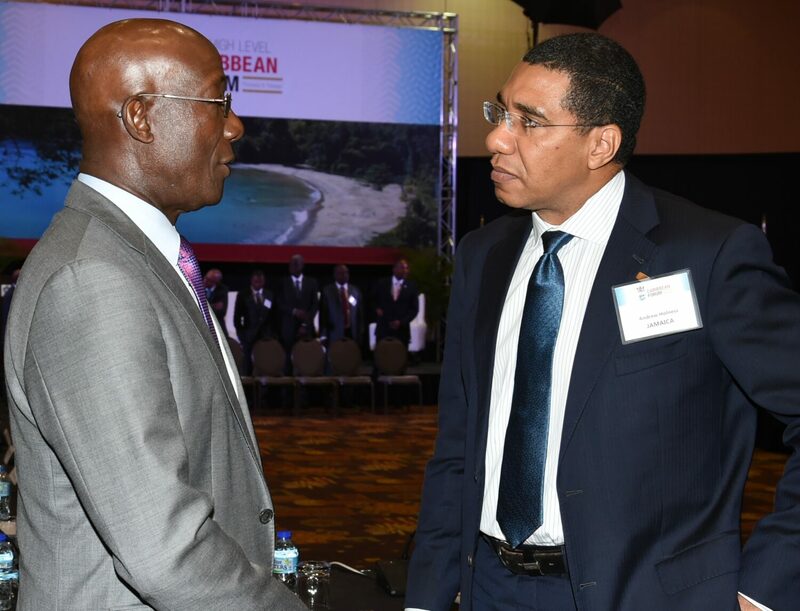 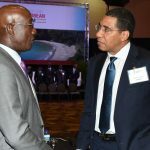 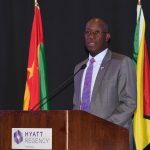 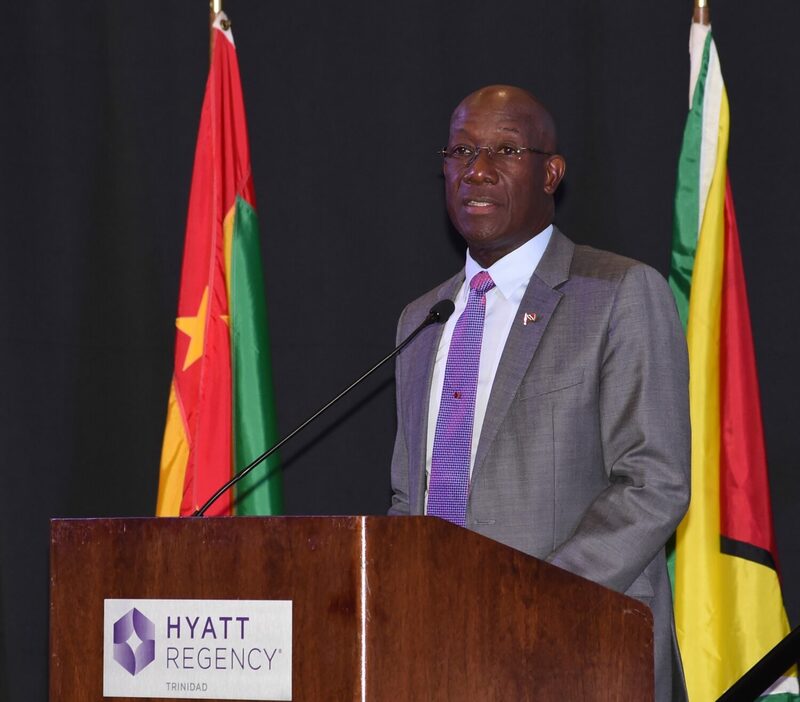 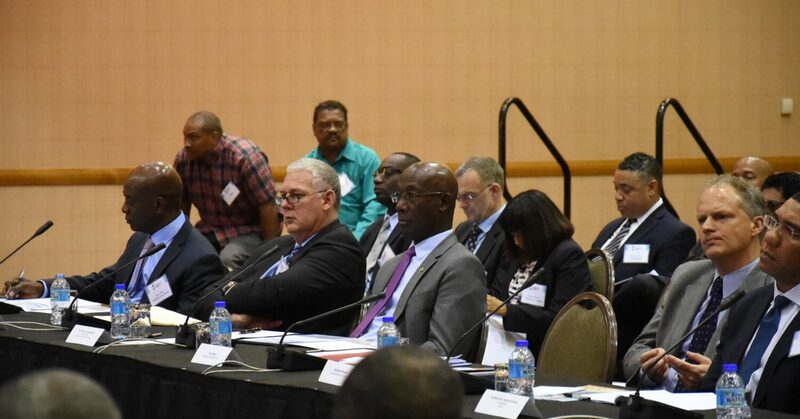 The Honourable Dr. Keith Rowley, Prime Minister of the Republic of Trinidad and Tobago, addressed the International Monetary Fund’s (IMF) 2016 High Level Caribbean Forum at the Hyatt Regency this morning (Wednesday 2nd November, 2016). 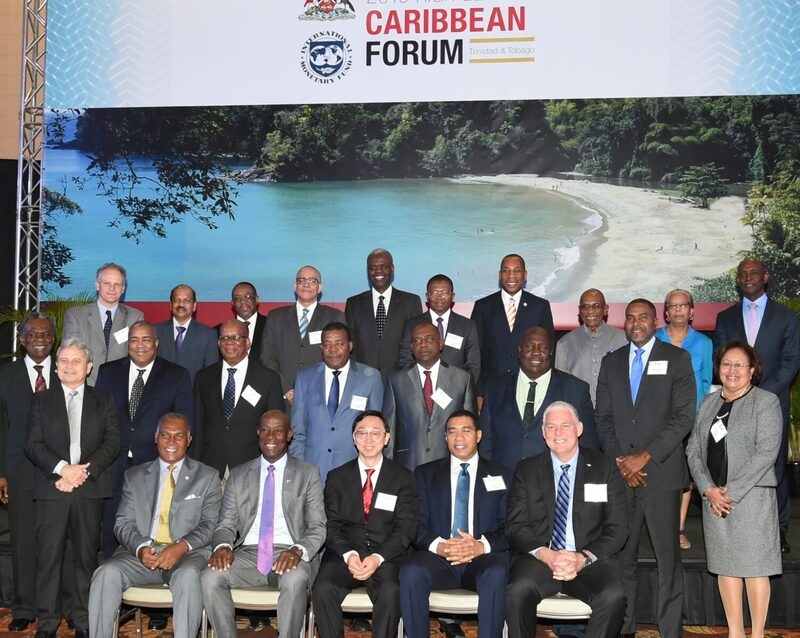 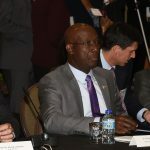 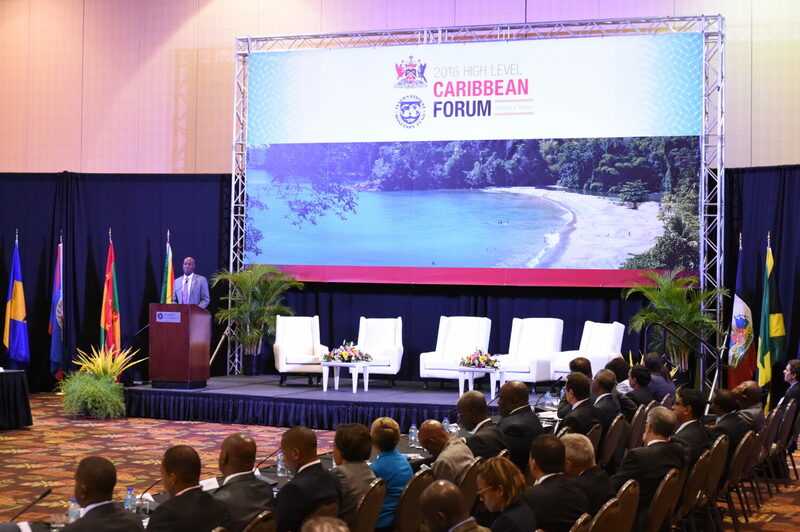 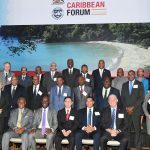 This is the second time that the High Level Forum has met in Trinidad and Tobago. 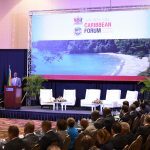 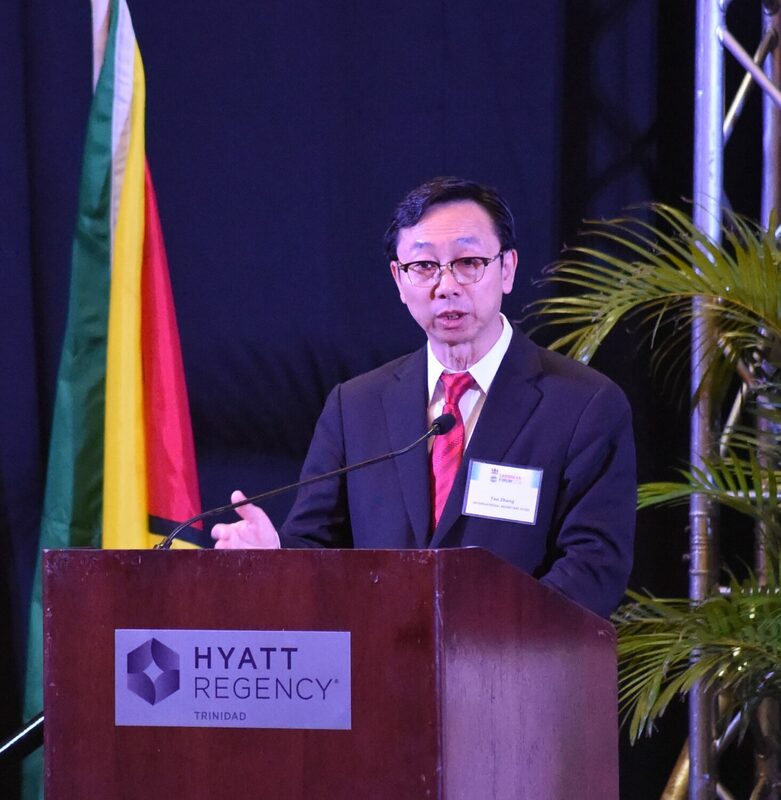 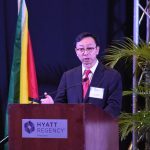 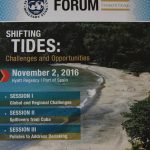 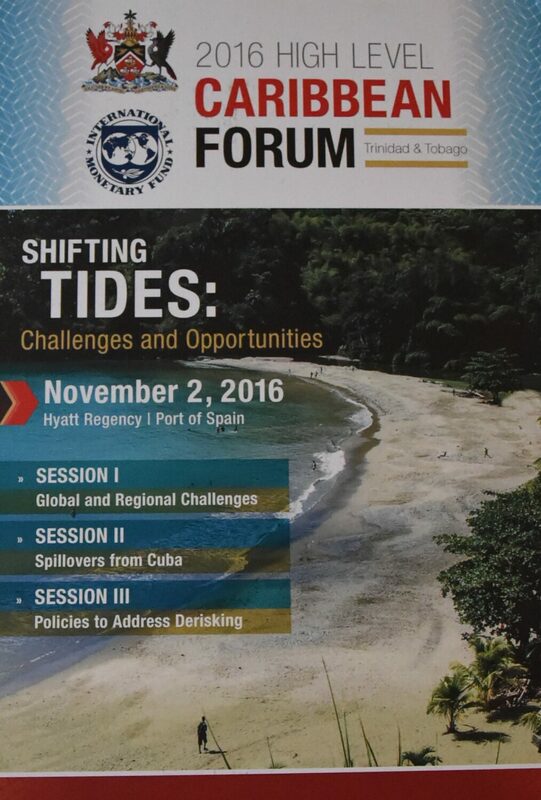 The forum’s main theme, ‘Shifting Tides: Challenges and Opportunities’, will be explored throughout the day in three sessions as follows: Session 1: Global and Regional Challenges Session 2: Spillovers from Cuba Session 3: Policies to Address Derisking.